Today is my birthday! 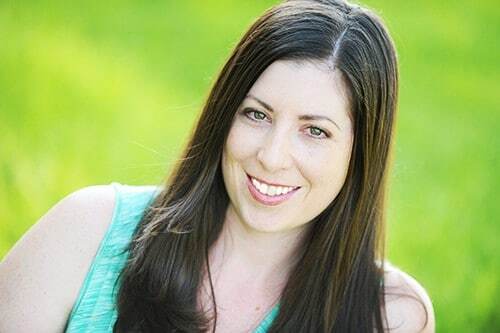 I am turning 30-something, and am excited about it! I love pineapples! They’re probably my favorite fruit. To celebrate both of these things, I decided to create one of my favorite drinks — Pineapple Rum Punch! Learning to make a simple syrup is an incredibly easy way to create the base for countless mixed drinks (and it also doubles as hummingbird food!). 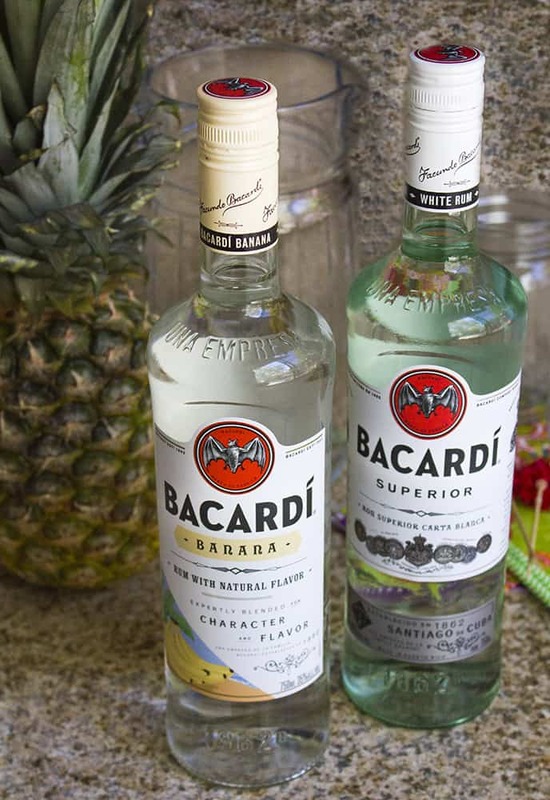 In fact, with a simple syrup and the versatile rum, Bacardi, you can create a variety of fun summer drinks! To create the simple syrup, you combine equal parts water and sugar in a small saucepan, bring to a boil, and stir to mix. For this recipe, I used 2 cups of water and 2 cups of sugar. 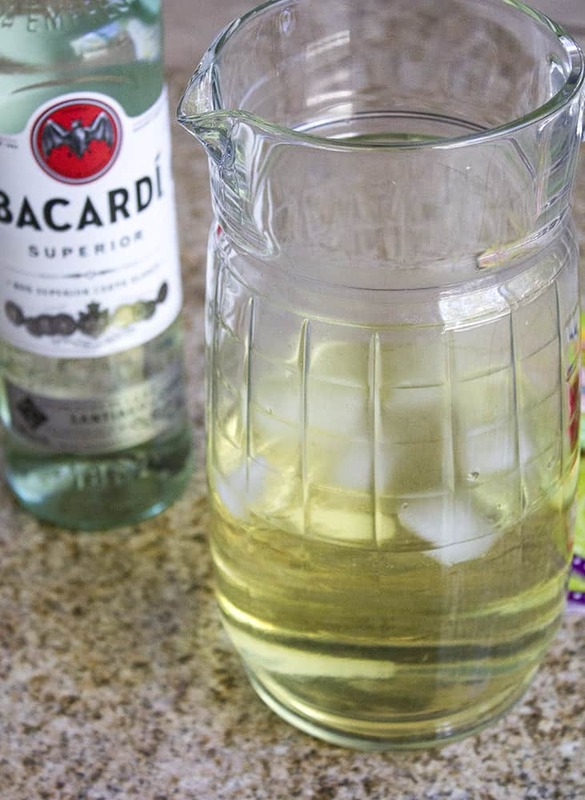 In a pitcher full of ice, combine the simple syrup, Bacardi Superior Rum, pineapple juice* and club soda. *If you want to make it a little more elaborate, you can buy a whole pineapple, remove the rind, top, bottom and core, and blend the pineapple. It comes to about 2 cups, and makes the punch a little thicker (like pictured above!). 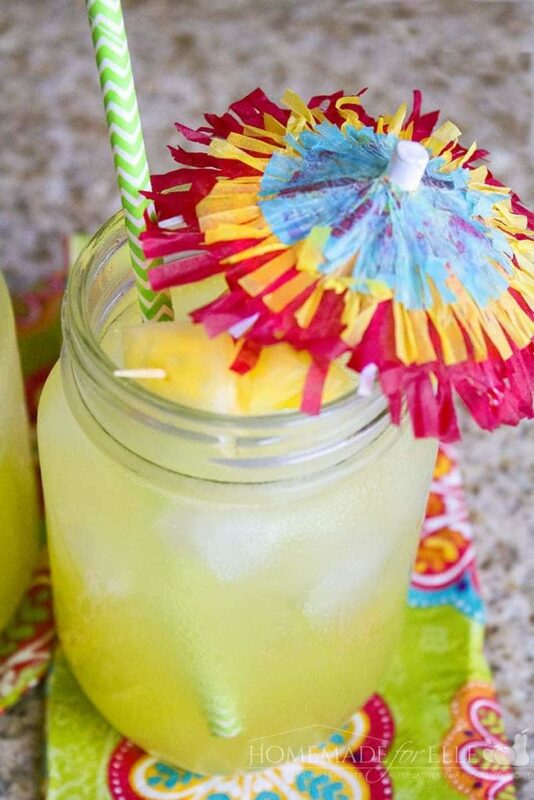 Pour your Pineapple Rum Punch into mason jars, or glasses, and garnish with pineapple chunks! You can also add colorful straws and umbrellas, if you’re feeling festive. Win a Concert Trip & Get Discounts on Your Favorite Concerts! Bacardi and Live Nation® are bringing fans and concerts together all summer long. This means that you could win a Live Nation concert trip anywhere around the globe! 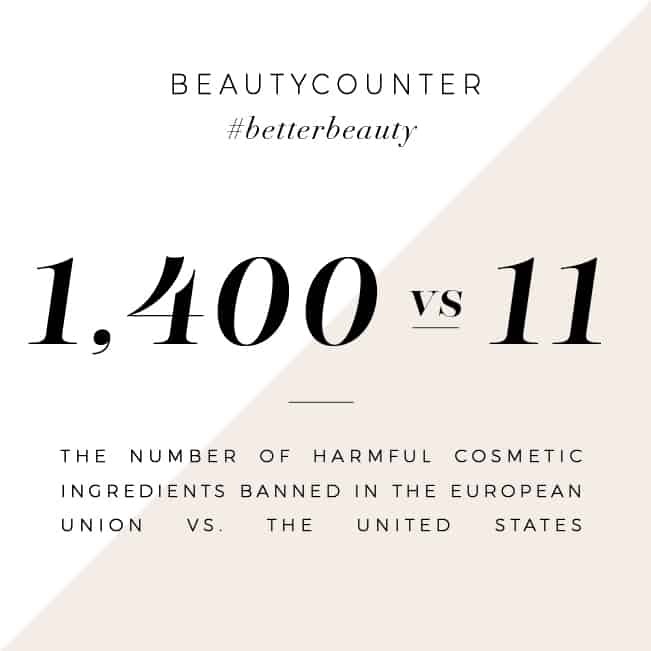 Enter the sweepstakes online, here. There is no purchase necessary. 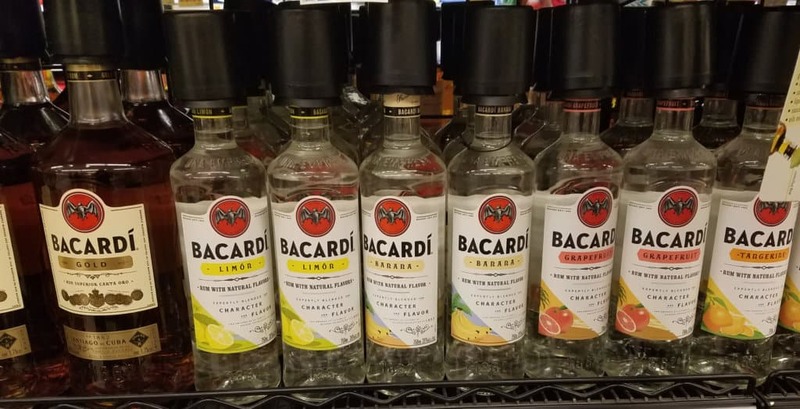 You can also redeem an on-pack code placed on select Bacardi Superior and Bacardi Banana Flavored Rum bottles for $5 Live Nation Concert Cash®; 2 codes gets $15 Live Nation Concert Cash. For 21+ only. State exclusions apply. Visit bacardisummermusic.com for details and restrictions. In a large pitcher, combine simple syrup, Bacardi Superior Rum, pineapple juice and club soda. Fill with ice. This is a kind of cocktail right? This looks refreshing although it has a bit of alcohol content. I want some of it right now while relaxing watching ball games. Oh my gosh I was wishing it was happy hour right now and I think I figured out why! This drink looks AMAAAAAZING! Pineapple and rum are my favorite drink combo. If I wasn’t pregnant, I would be making this right now. I also gained idea of using my empty bottles for this drinks. I don’t drink, but I know my in-laws would love this recipe. A pineapple drink sounds like the perfect way to refresh this summer. What an absolutely delectable sounding drink! The pineapple flavor would be totally perfect for a hot summer evening! Perfect timing. I have been thinking about what to have at an eclipse/pool party. This is certainly a contender. Yes! I love me some Bicardi! I could definitely use one of these right now, its blazing outside! I love adding the pineapple to this! What great flavor! Now this sounds like the perfect drink to offer up at a summer BBQ, there is nothing quite like the taste of pineapple to make you feel all summery. You had me sold at pineapple and rum then add punch. Sounds like a perfect drink for the summer to partake in. Yum! 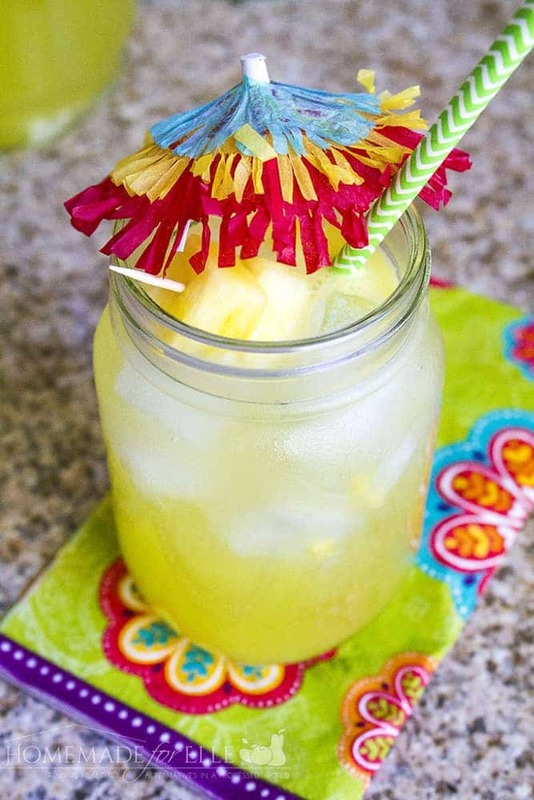 I love pineapple and this drink sounds so tasty and refreshing, especially in the summer.